The Wall Street Journal also had a recent article about using grayscale as an easy way to make using an iPhone less addictive. Unfortunately, as is frequently the case with their video tips, the information isn’t set out until the end of the video. This article and the earlier one today, are explicit and usable. 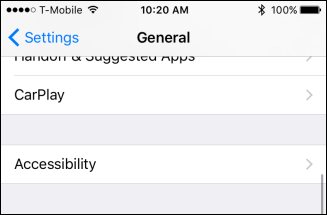 Note that these accessibility features can also help those who are color blind. You may think “Acessibility” features are just for those with disabilities, but there are a few useful functions hidden away in that category. And, you can access some of them with a mere triple-click of the home button. Many of these accessibility shortcuts have a very specific purpose, but you’re more than likely going to find a couple of them to be very useful. 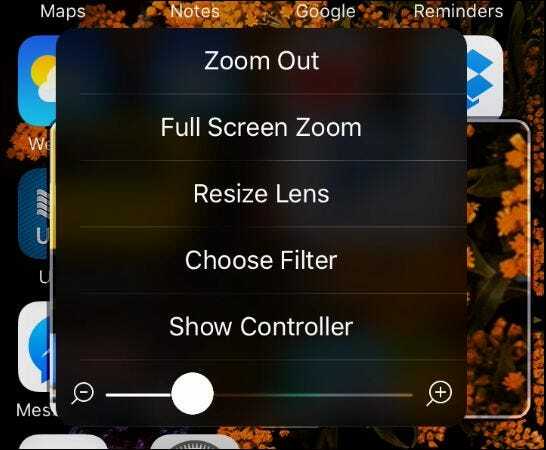 For example, you can enable the zoom function, so when you triple tap the screen with three fingers, a zoom window will appear, which you can move around to magnify various parts of the screen. 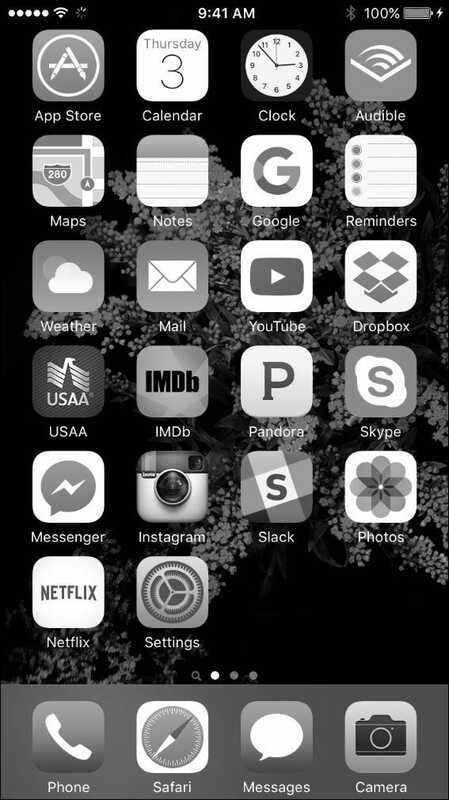 The Grayscale feature will show the entire screen in black and white, while Invert Colors will invert the iPhone’s entire color scheme, as if looking at a photo negative. 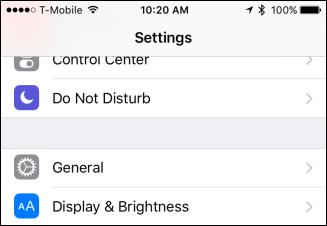 All these features make it easier for some folks who might have vision problems to see their screen more clearly, but they may also be of use to other users as well. To begin, open the “Settings” and tap on “General”. Next, tap on the “Accessibility” option. You will need to scroll to the bottom of the General settings to locate this. 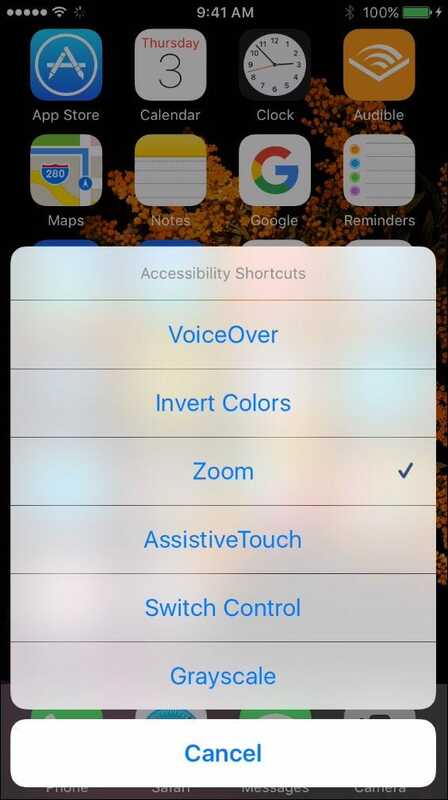 Once you’re in the Accessibility settings, tap on “Accessibility Shortcut”. 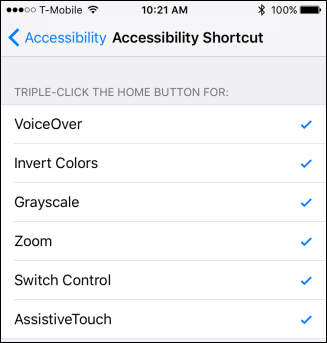 Once in the Accessibility Shortcut section, you will see you have up to six options you can add. You don’t have to enable all of them, but for illustrative purposes, we’re going to do it anyway. Now, when you triple-click the home button, these options will appear in a pop-up menu. Inverting the colors gives you a high contrast look, which is often easier to read for individuals with impaired vision. 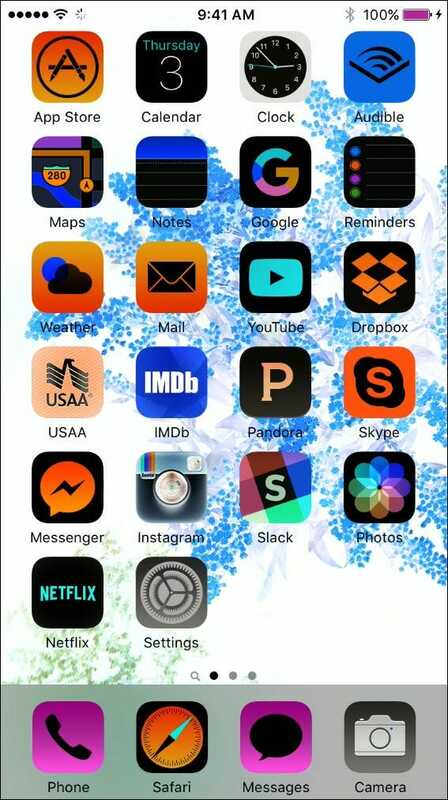 But it can also be handy for reading your iPhone at night–instead of harsh black-on-white text, you can read articles with white-on-black text, for example. Similarly, the grayscale option will provide a more high-contrast appearance, which again is useful for users who may have vision problems. Or maybe you just find black and white more appealing. The zoom feature acts like something of a magnifying glass. This is useful to even people who don’t have poor eyesight, because you can use it to read texts and e-mails more easily. If you tap on the small area at the bottom of the lens, you’ll see more options, including the ability to zoom in even further and resize the lens. One feature that many people might find cool is the assistive touch feature. This gives you a handy context menu, which collapses to a small button that you can move to any side of the screen. 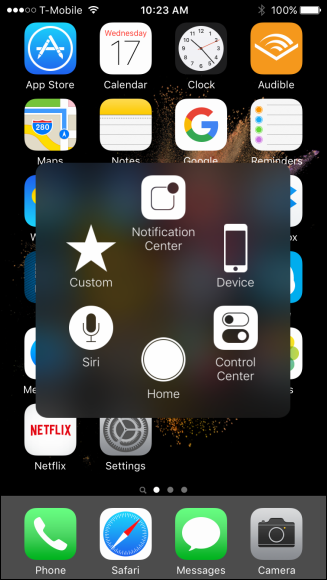 With assistive touch, you can quickly access various controls on the screen without using shortcuts such as holding the home button to cue Siri, swiping up for the Control Center, and so on. 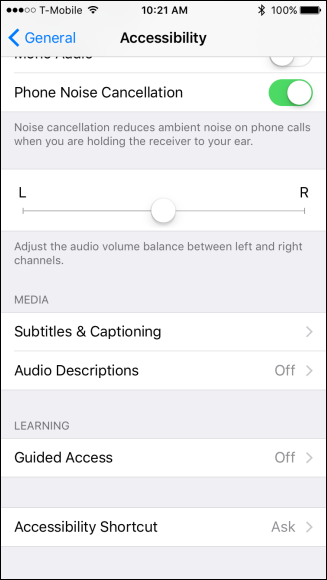 Obviously we can’t illustrate VoiceOver, which narrates screen elements (you need to double-tap it turn it off), but you probably get the idea. 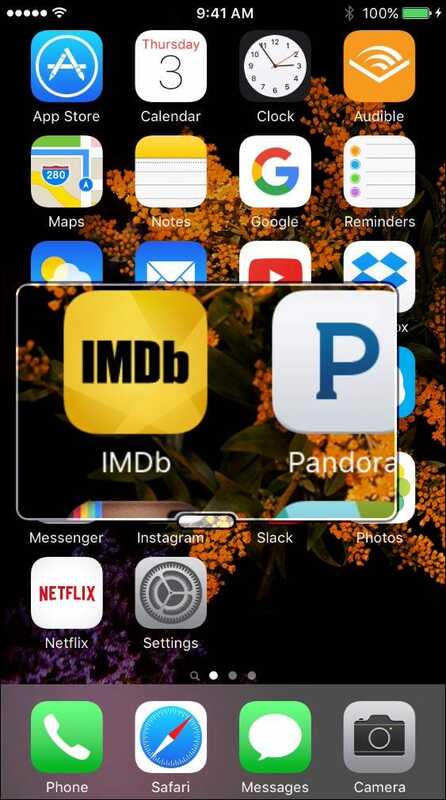 This simple shortcut gives you access to functions that may make using your iPhone a little bit easier. Better still, you only have to enable the features you really find useful so if there’s only one or two that really strike your fancy, then you can do without the others.